During the three-month competition in the Overwatch Cosplay Battle, six teams of three cosplayers from European countries, including United Kingdom, Germany, France, Spain, Italy, and Russia, compete in this fierce battle to showcase their skills by creating costumes. The official jury made up of Blizzard artists and cosplay professionals ended up crowning France’s team the victor due to their stunning take on Torbjorn’s Magni skin. All the teams are excellent, but France’s Torbjorn featuring impressive armor work and facial prosthetics truly won the judges’ hearts. The works by Team France even comes complete with functioning dual pumps for his Molten Core ultimate ability to shine. What they have done is really amazing. You can have a look at the costumes they made, which will surprise you a lot. Are you a fan of Overwatch? 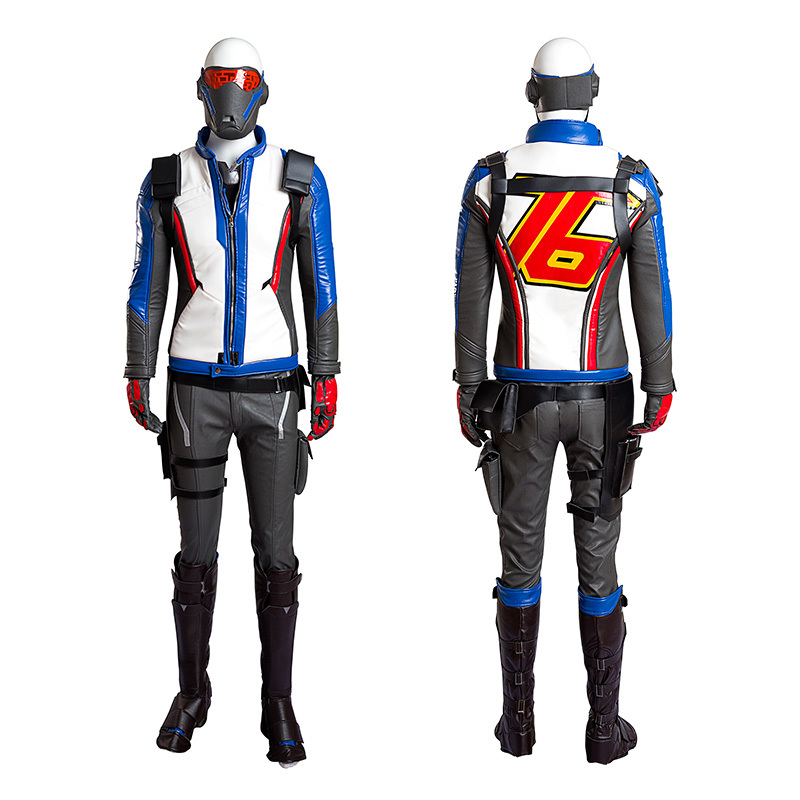 Do you want to dress up like your favorite Overwatch character? 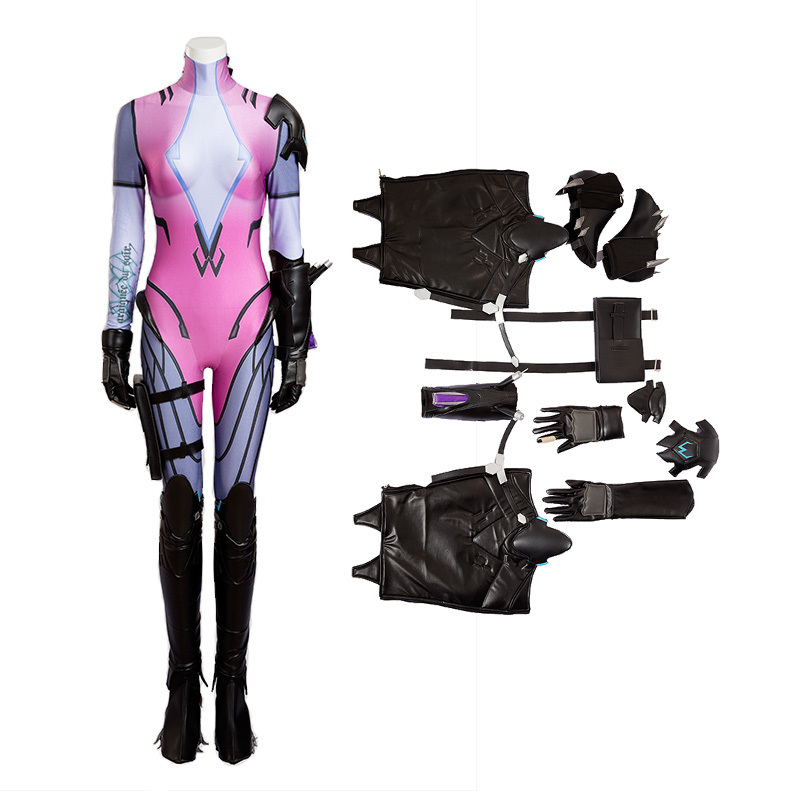 Ccosplay offers different kinds of Overwatch costumes to bring your dream into life. Here are they and you can click to buy if you like one of them. 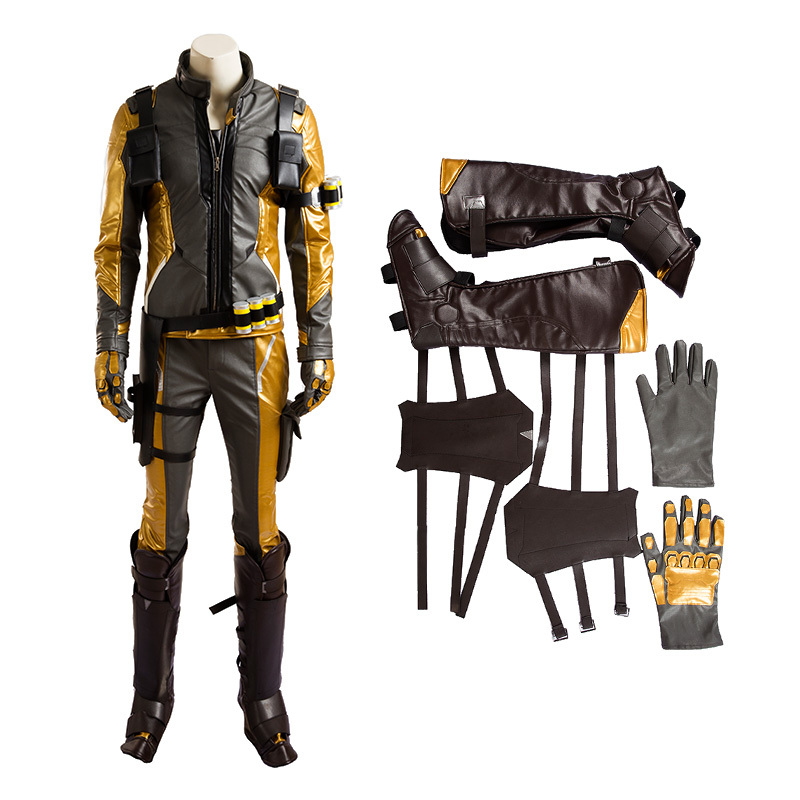 Material : Spandex Cloth, Pearl Leather, Composite Leather, Roman Cloth, Fur, Etc. 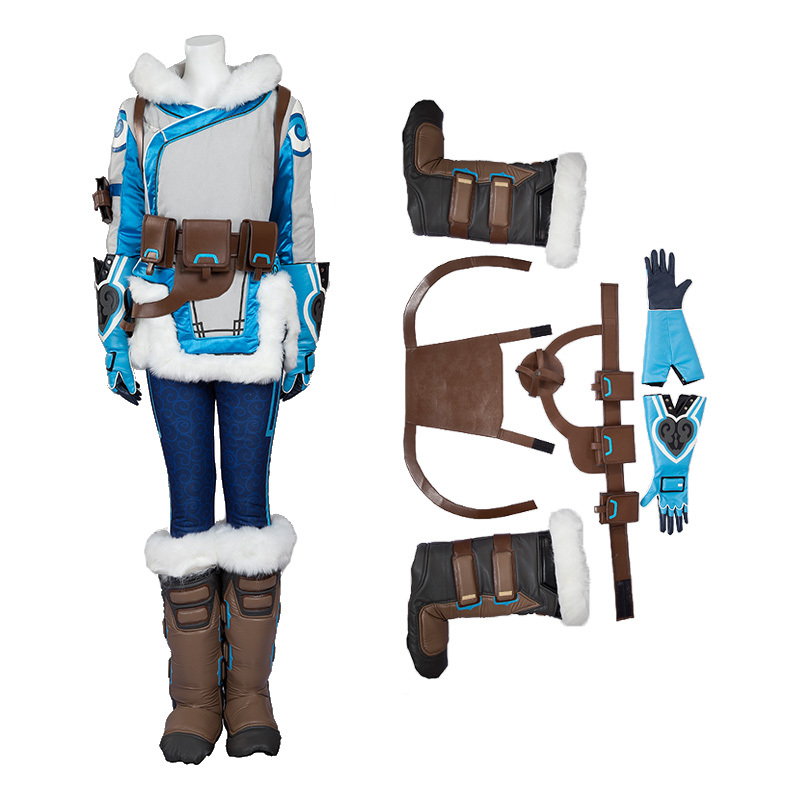 Ccosplay.com is the ultimate source of affordable yet high quality cosplay costumes. New styles added on a weekly basis. All our products are at very competitive price. We also accept commission orders. If you are interested in some of the items or place an order from us, please do not hesitate to contact us.